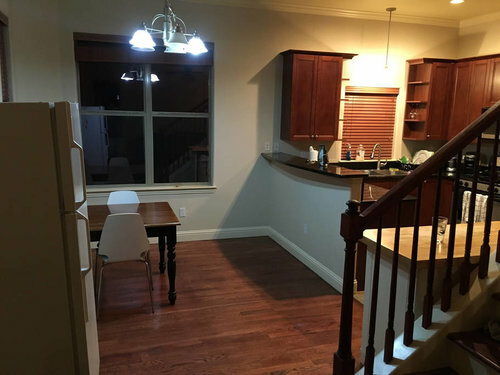 This apartment is in a very convenient location on 51st Street and North Lamar. It's well taken care of and has everything for a great stay. 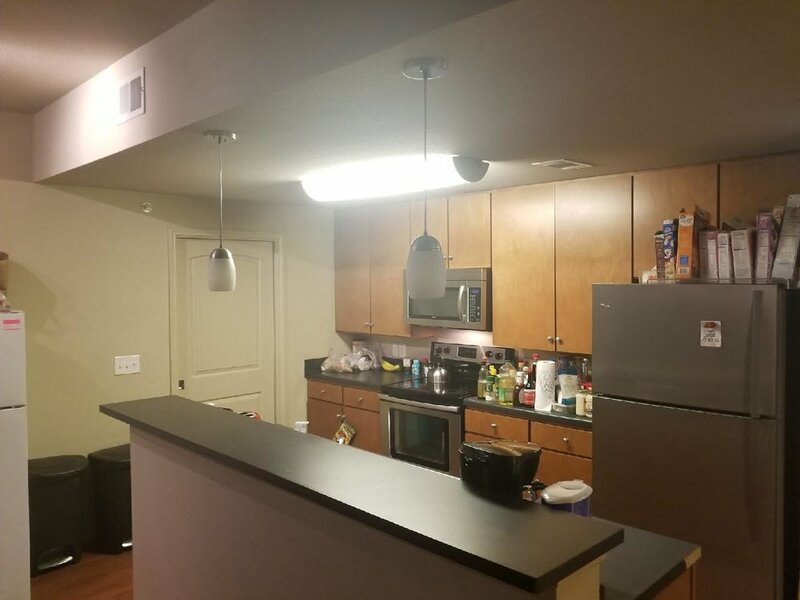 It's a great place for interns and people who enjoy the convenience of an apartment.